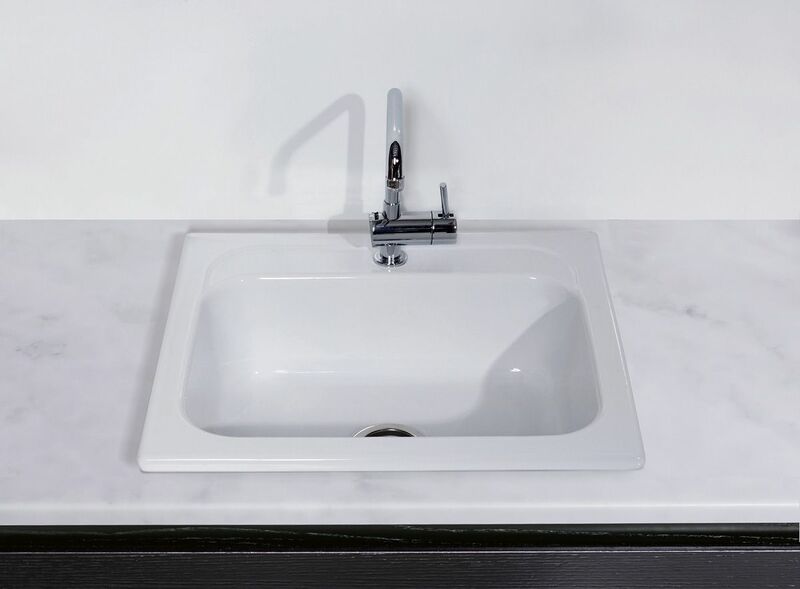 Accompany your laundry cabinet with the Lancashire Tub, a modern yet minimal ceramic tub crafted to function and perform with ergonomics, easy to use & clean factors in mind. Modern yet minimal ceramic tub crafted to function and perform with ergonomics, easy to use & clean factors in mind. Made with high-quality Vitreous China. Include a convenient waste basket to trap small objects. 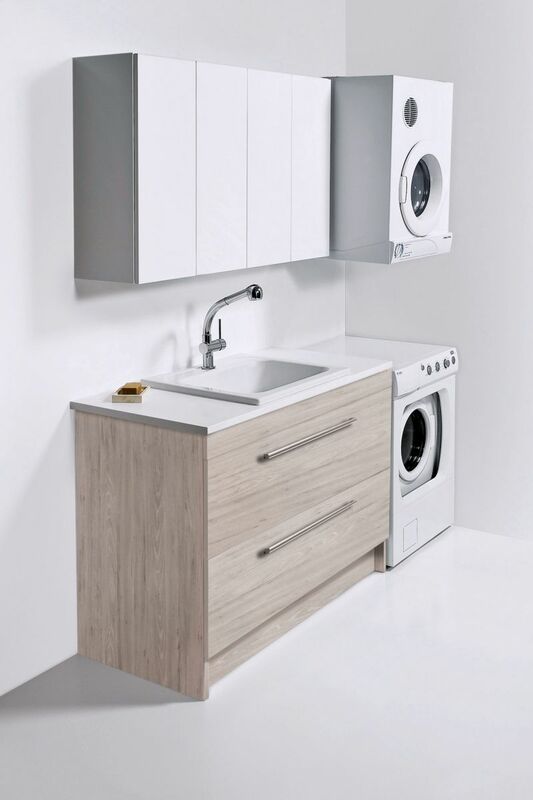 Pair it with any of our Laundry Cabinets available in a variety of sizes and finishes.